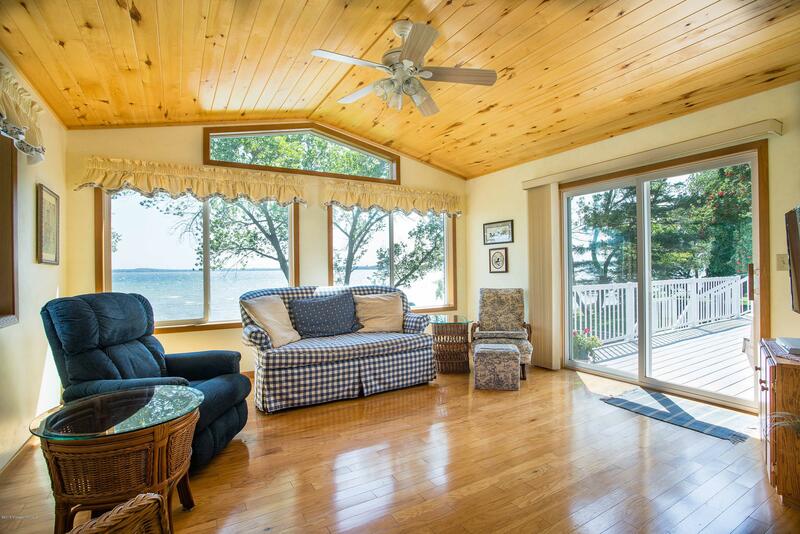 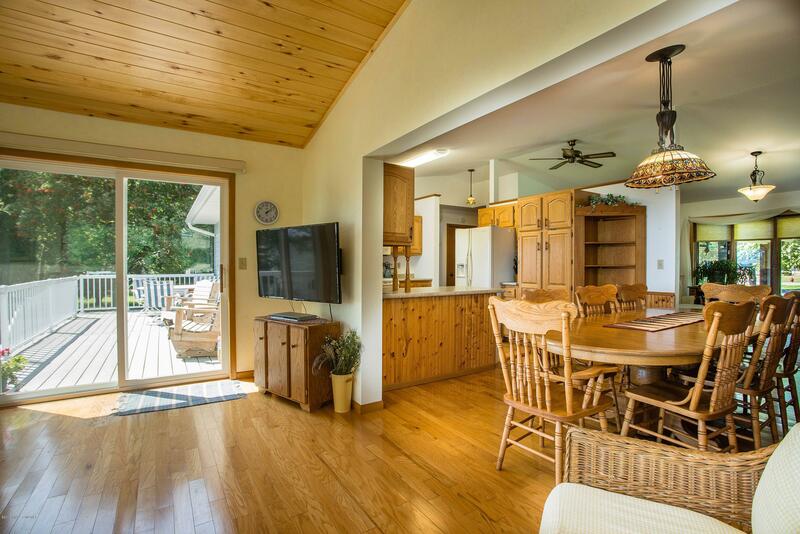 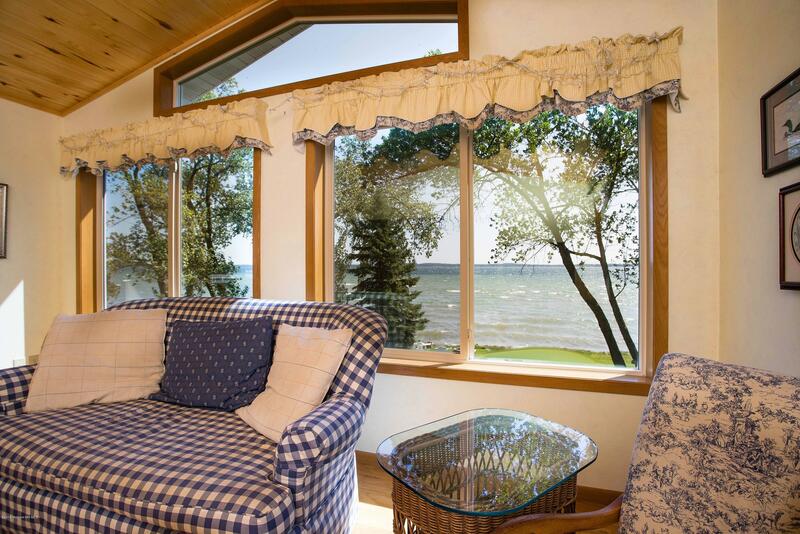 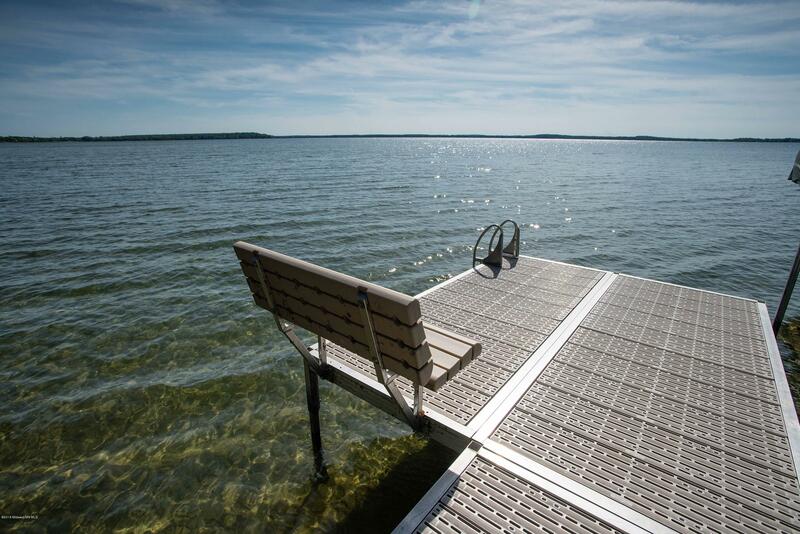 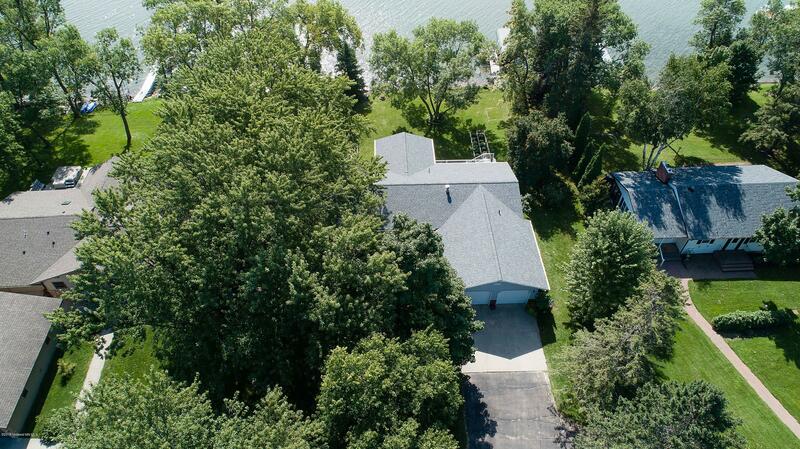 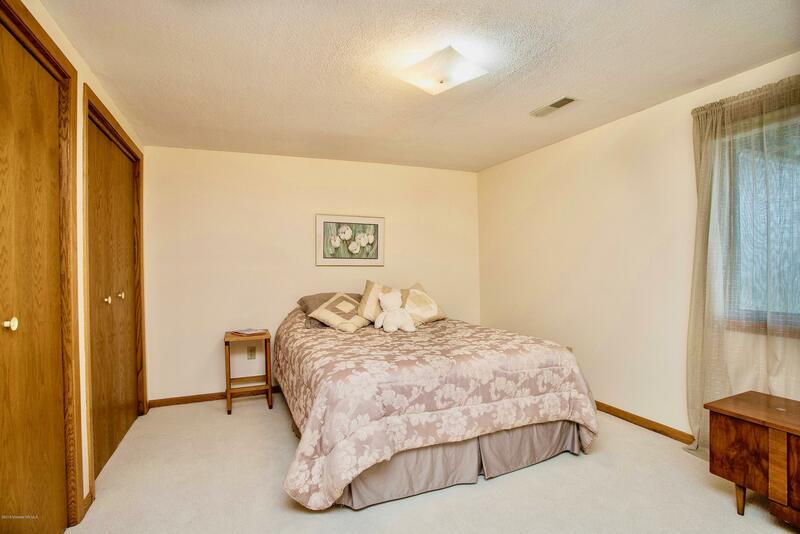 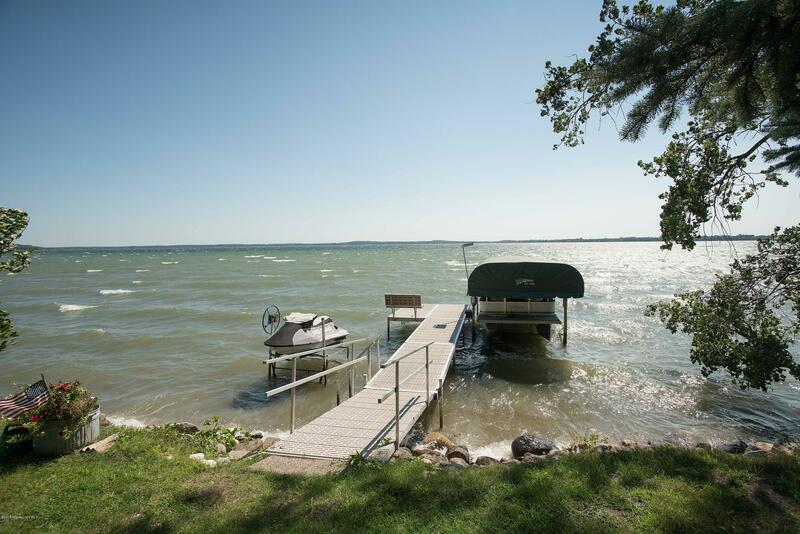 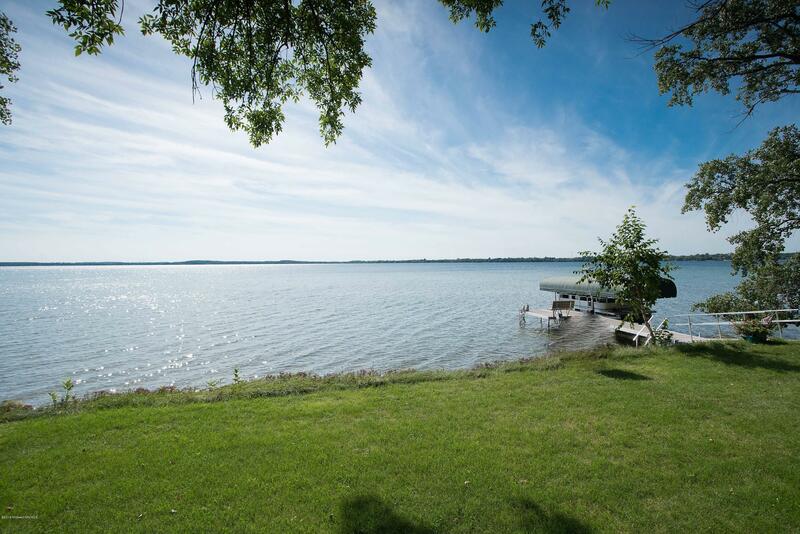 Have you been dreaming of a home on West Battle Lake? 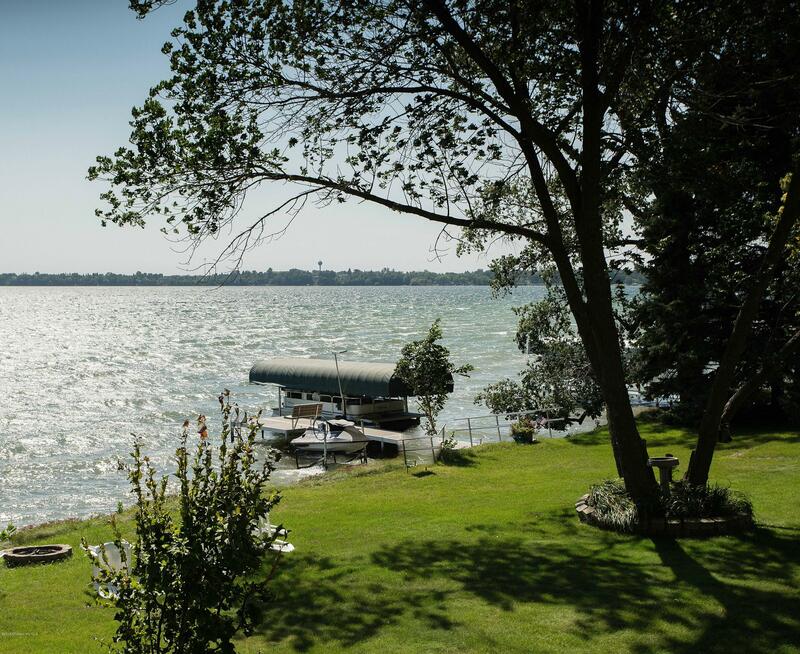 This is your time! 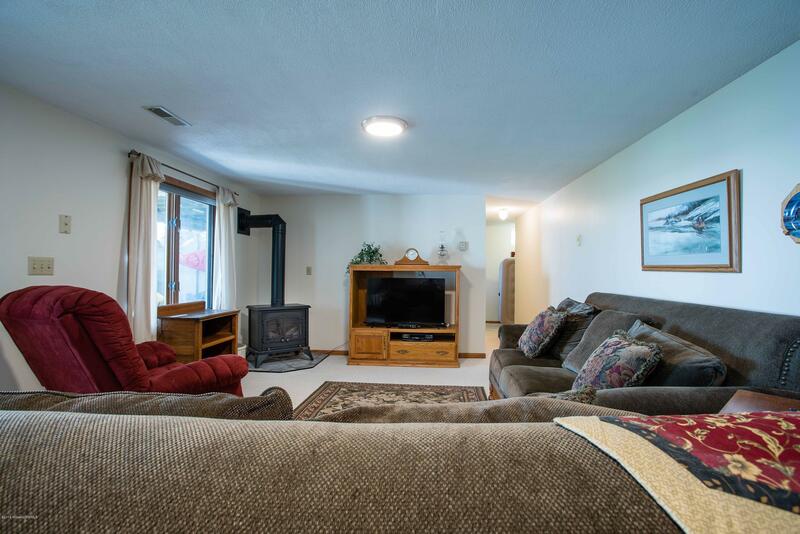 This immaculately kept walk-out with 4 BR and 4 baths is ready for you to start making memories with your family! 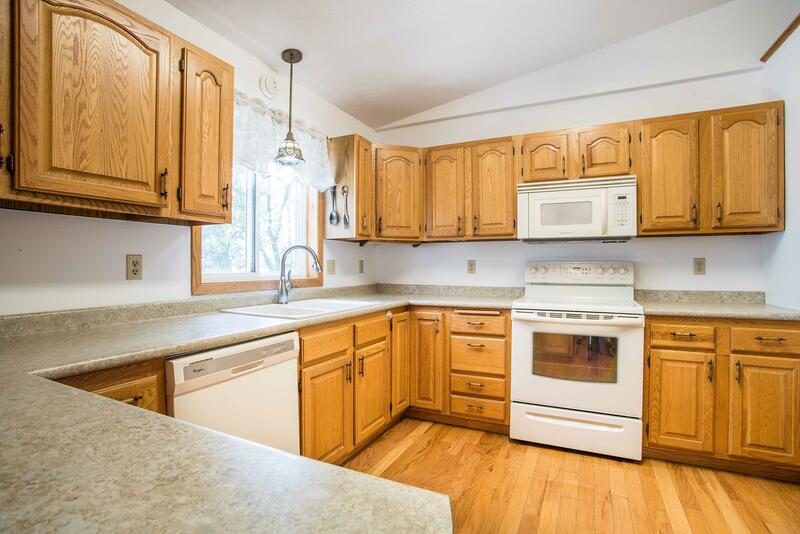 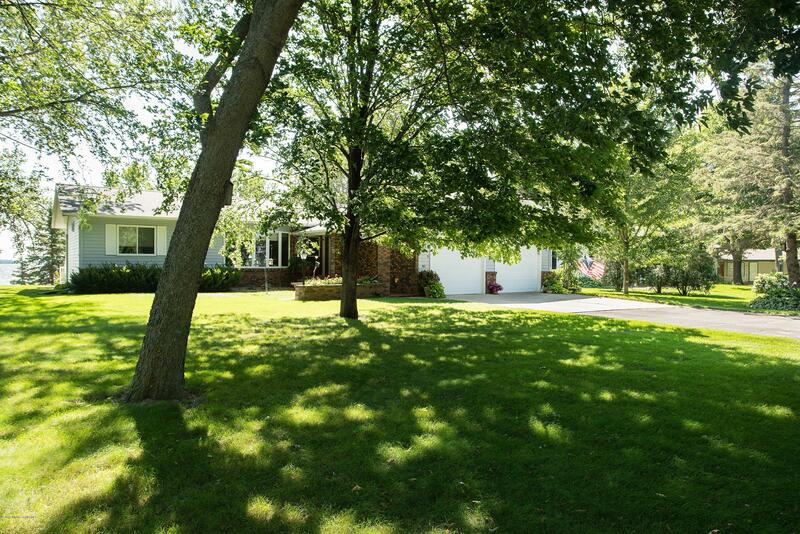 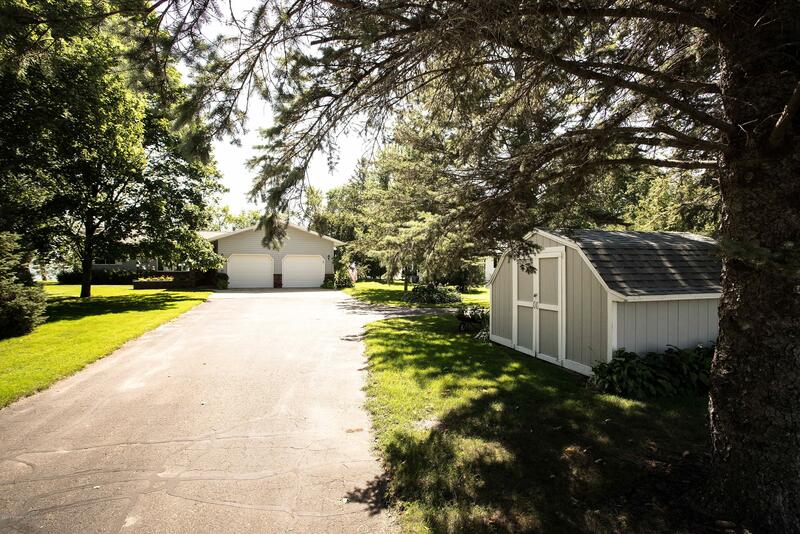 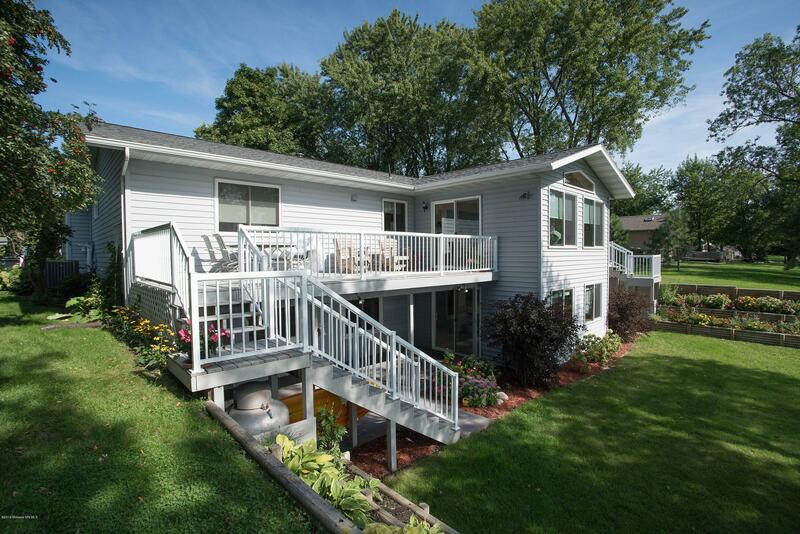 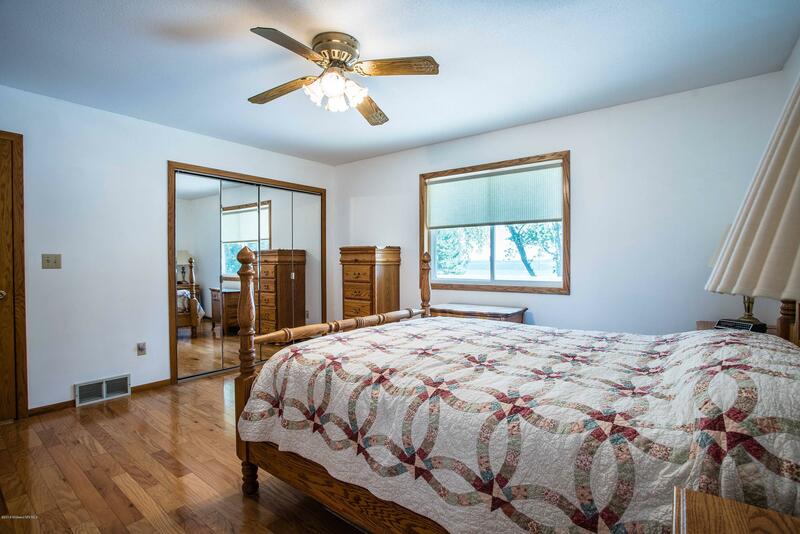 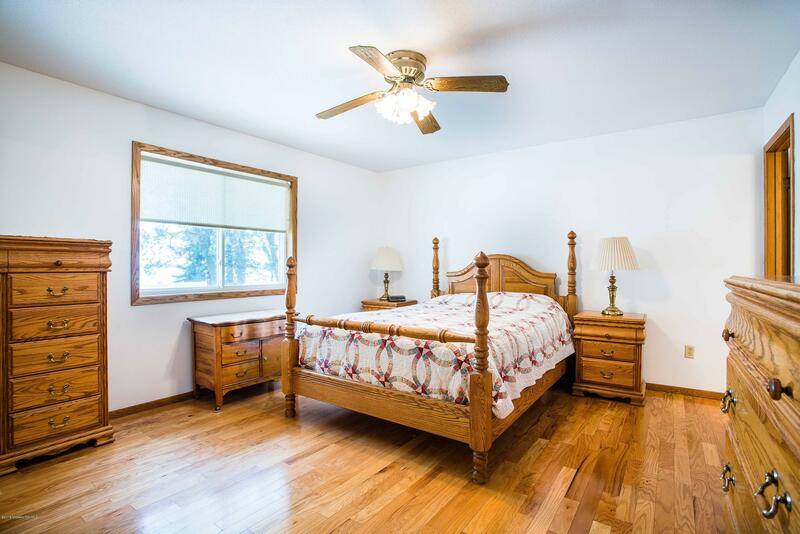 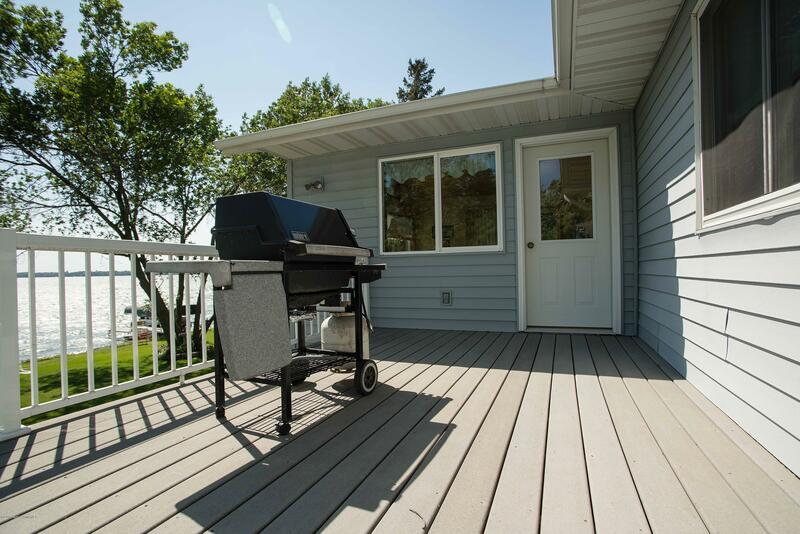 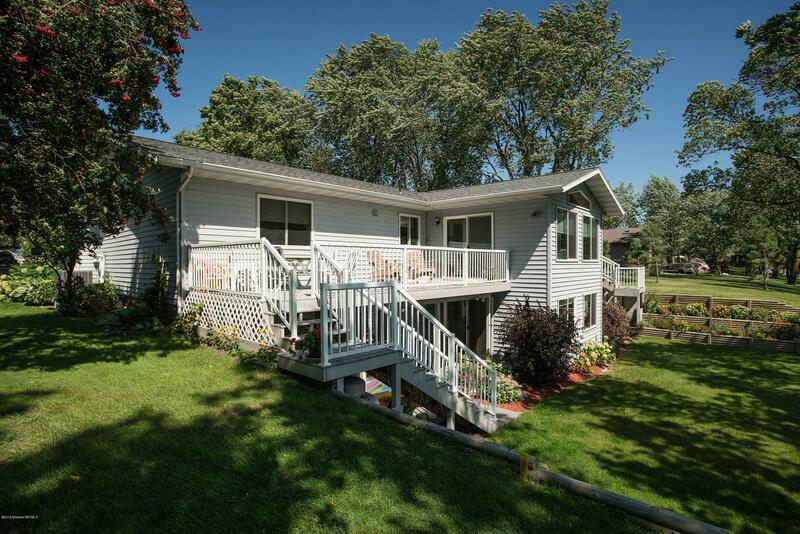 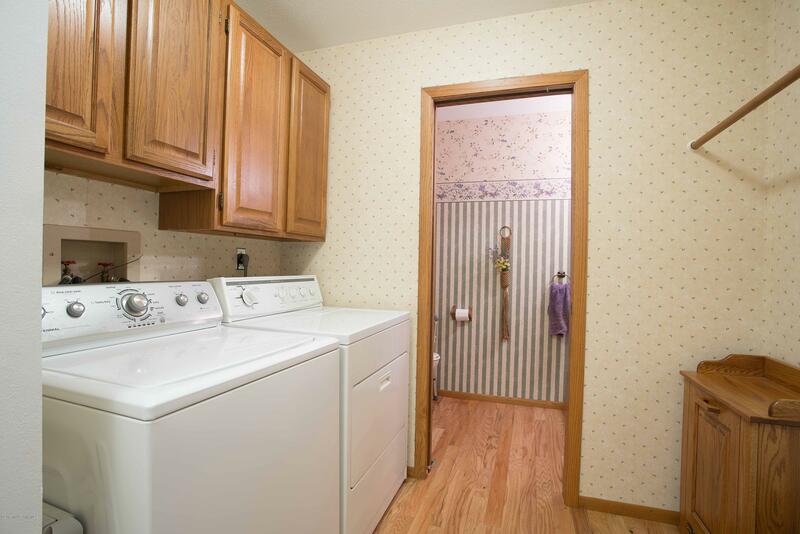 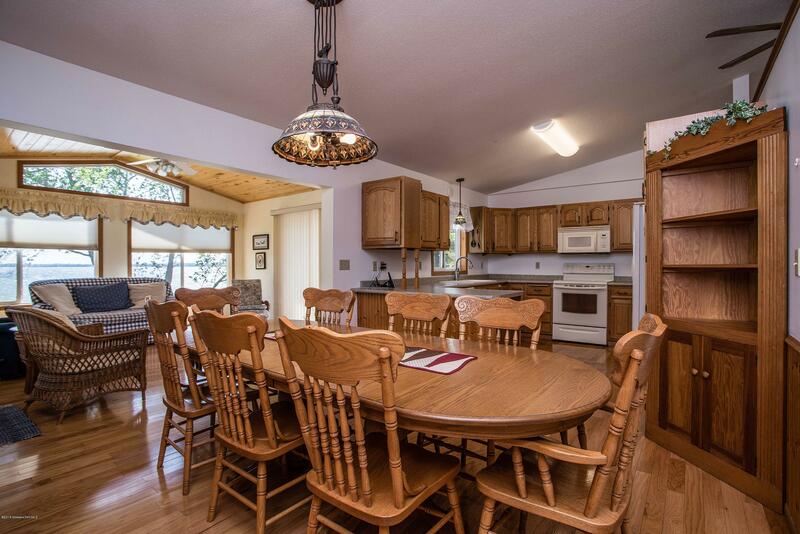 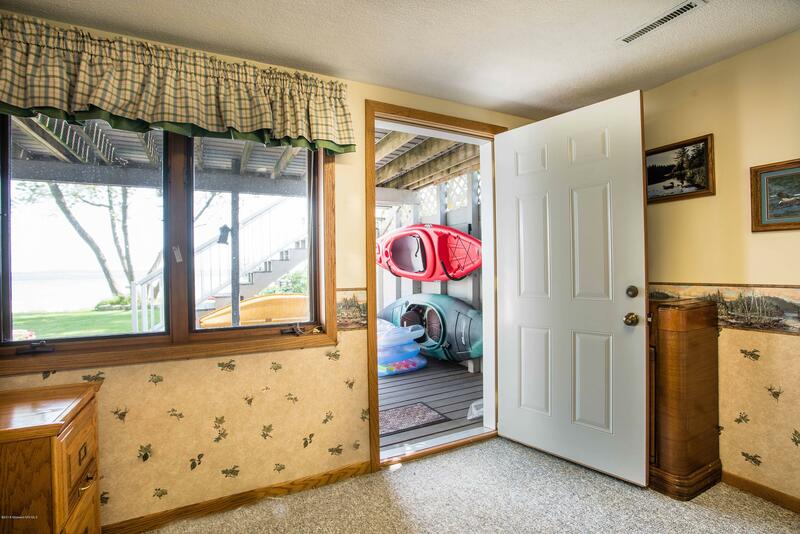 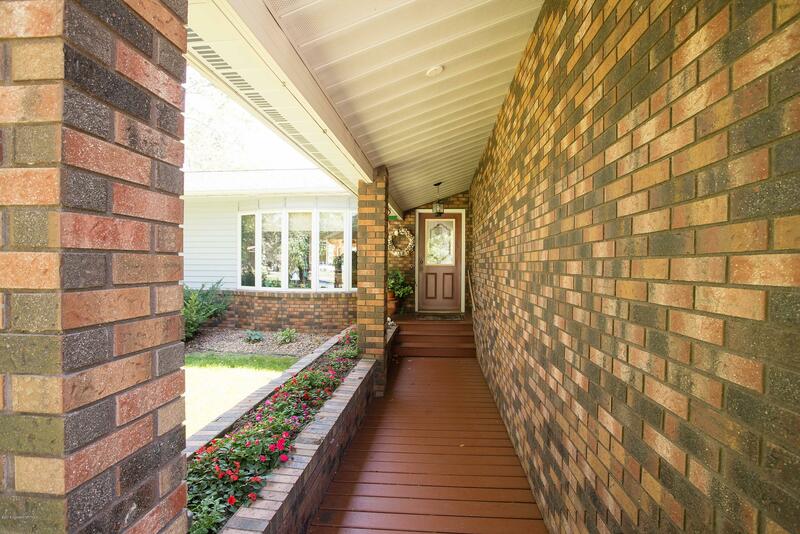 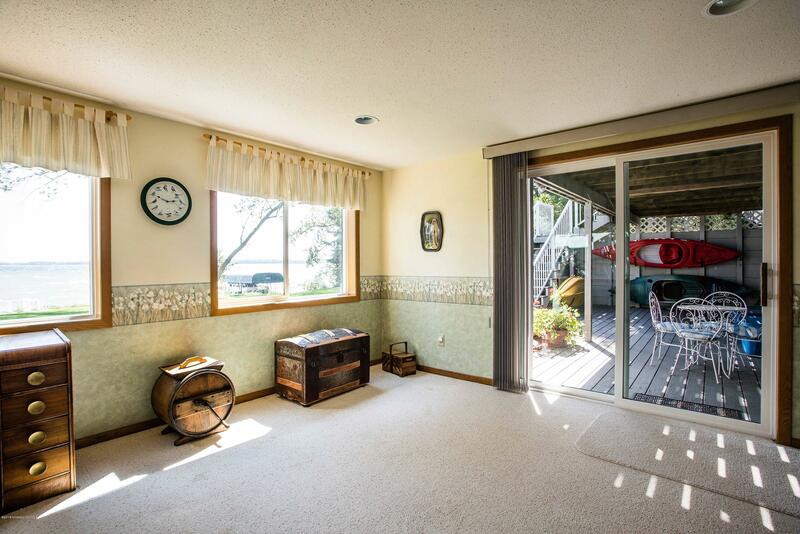 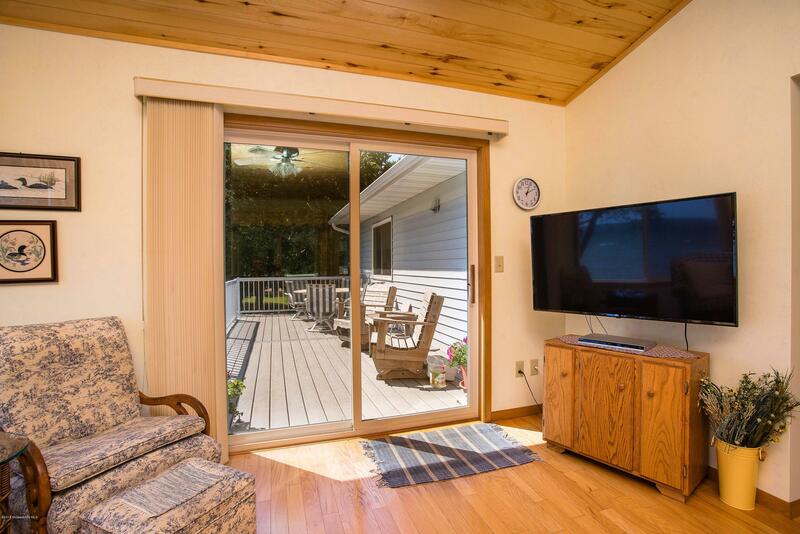 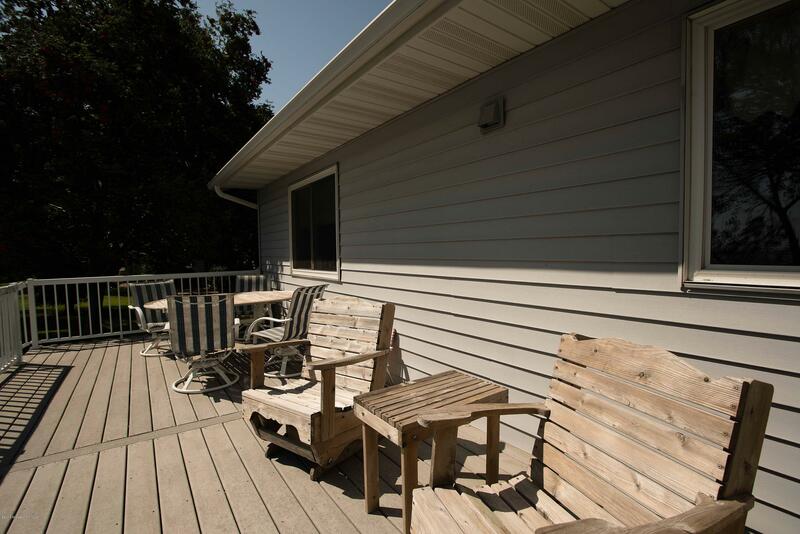 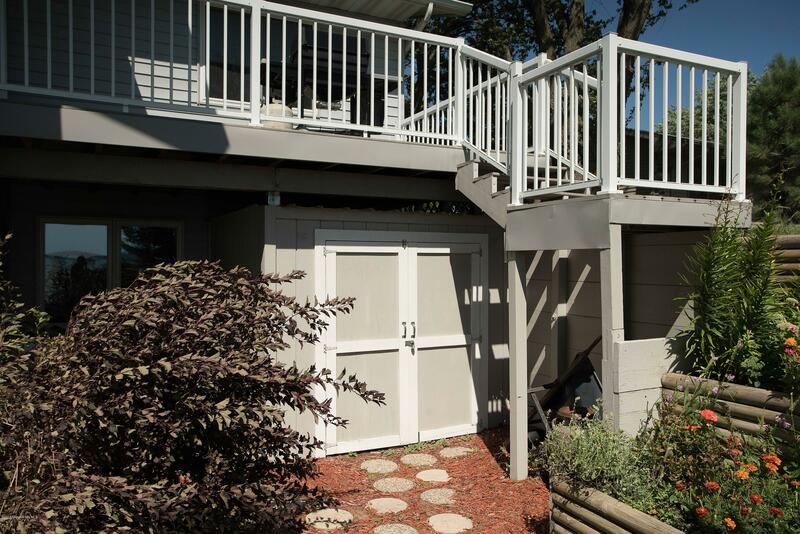 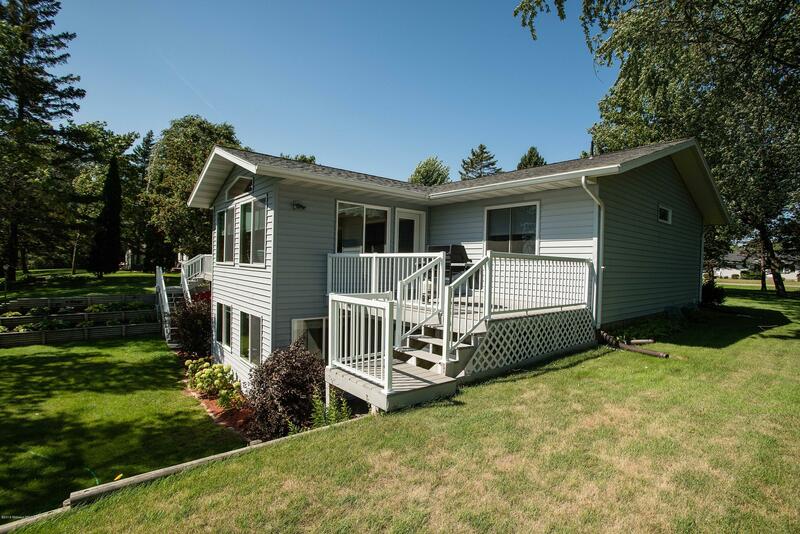 Set on a level lot, this home has low maintenance siding, decking (3 deck areas! 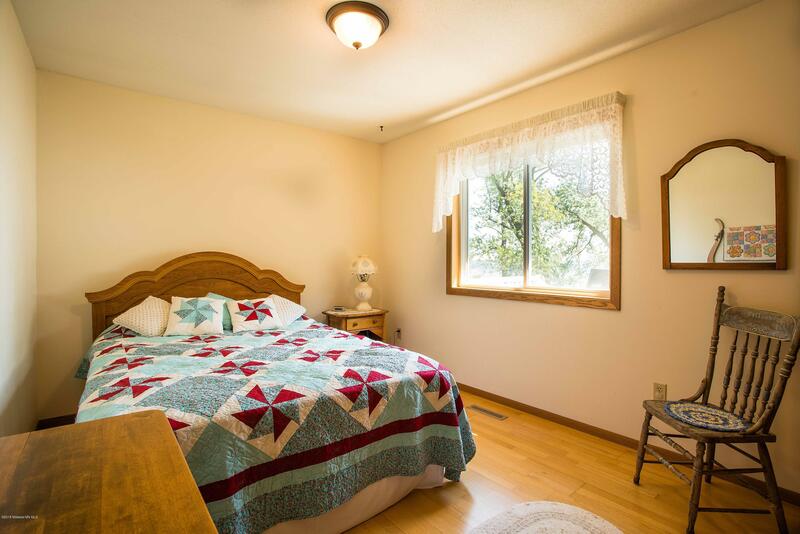 ),vibrant perenniel beds and new windows on the way. 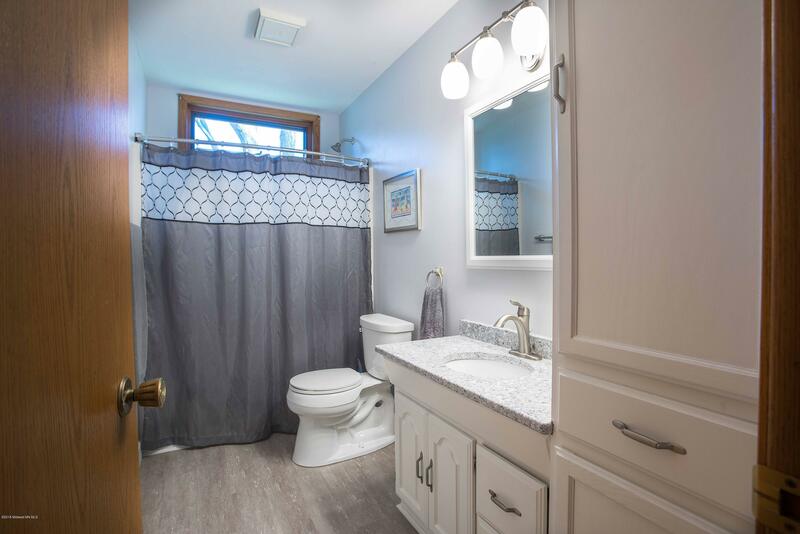 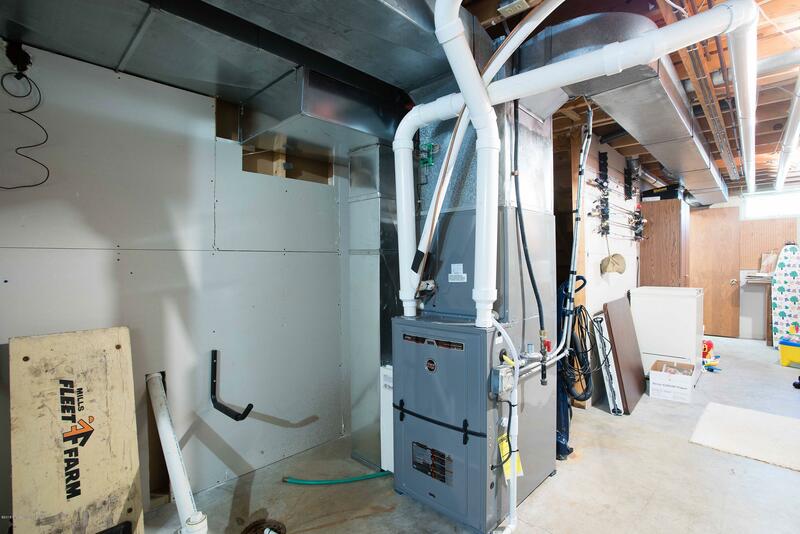 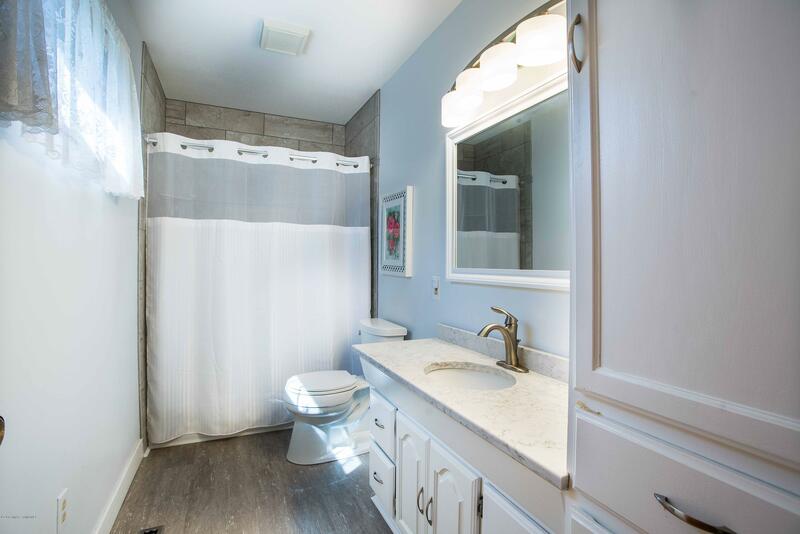 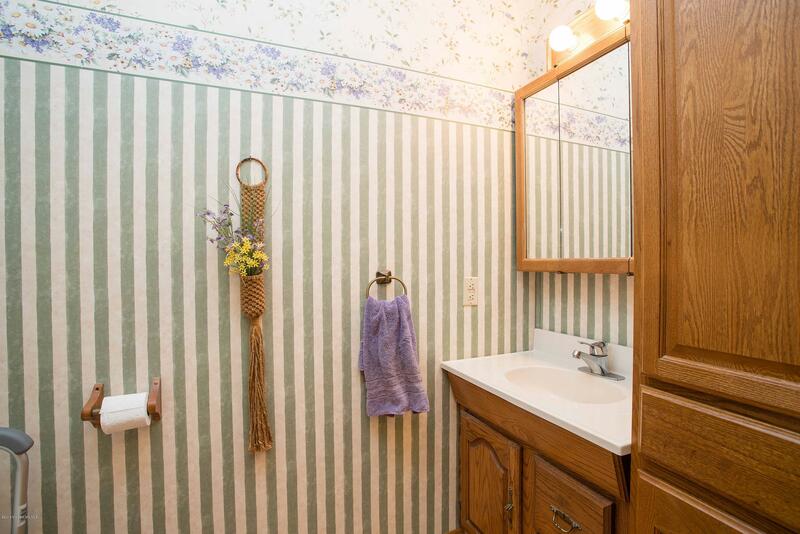 Beautiful views from two sunrooms (main and lower level), open living-dining-kitchen space, master en suite, 2 newly remodelled bathrooms, new furnace, main floor laundry, and wood flooring. 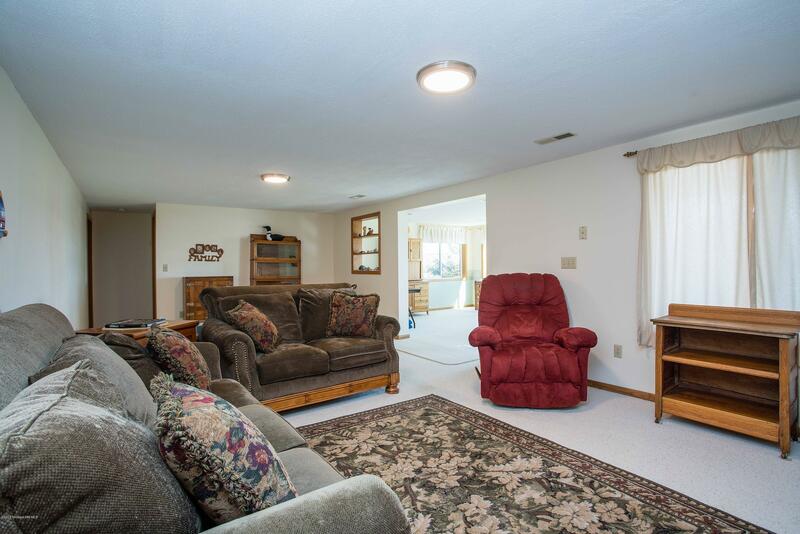 Finished lower level with large storage area. 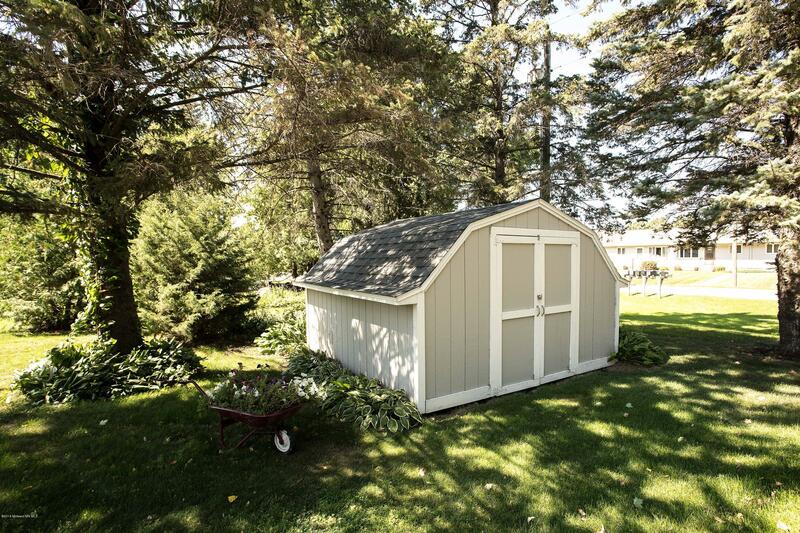 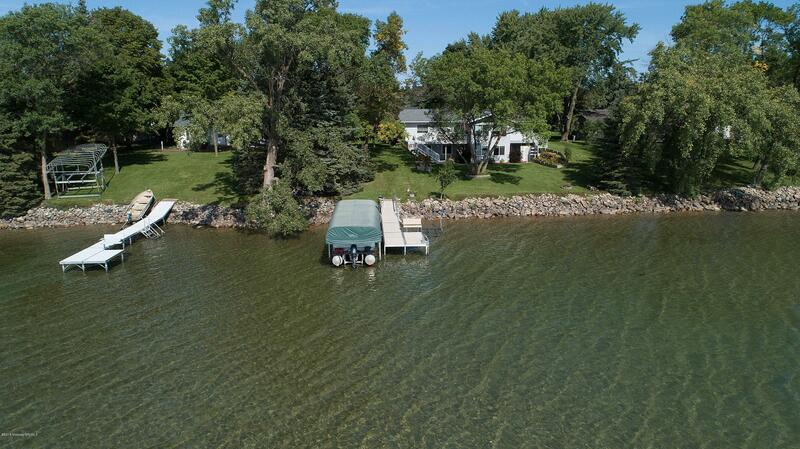 Garage is 24 x 24 with 12 x 12 storage shed and a water toy storage shed on the lakeside. 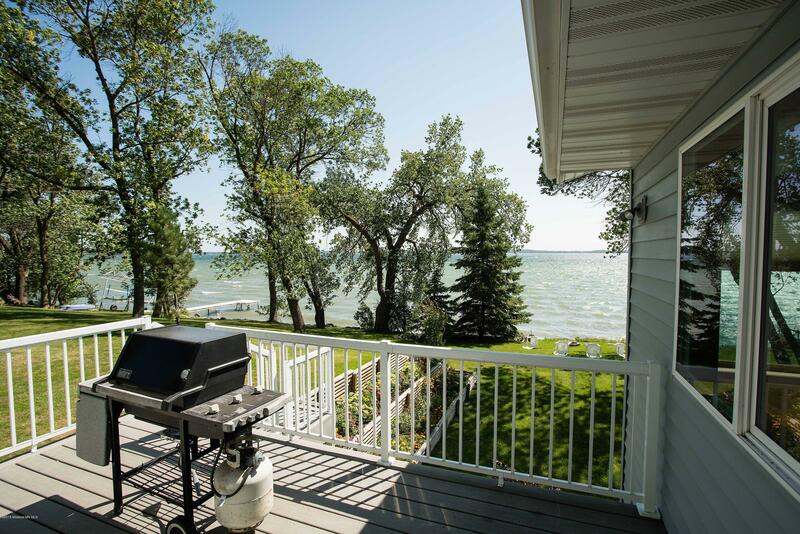 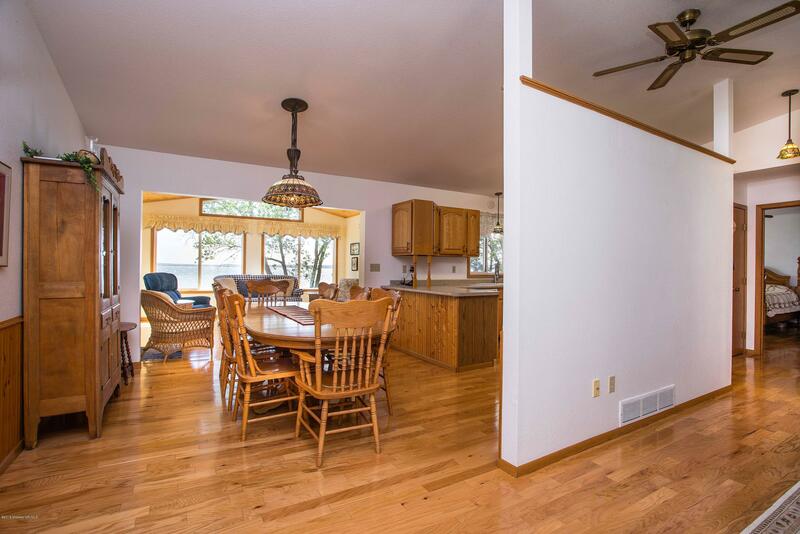 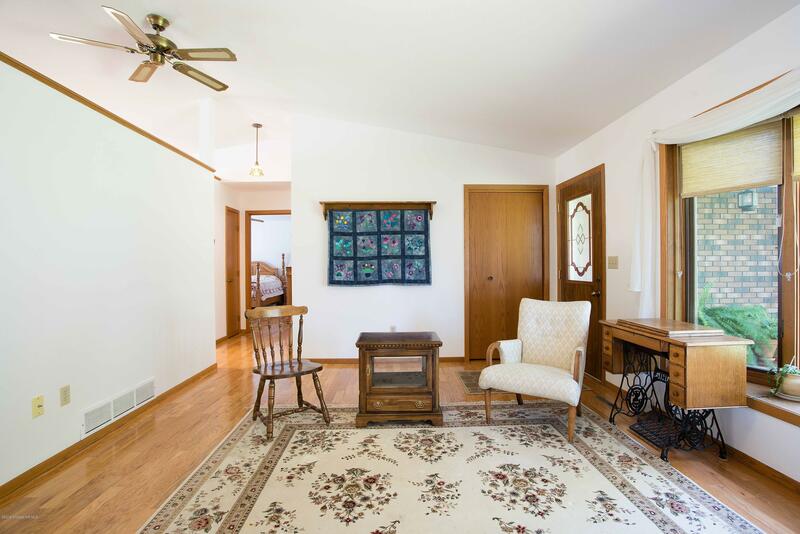 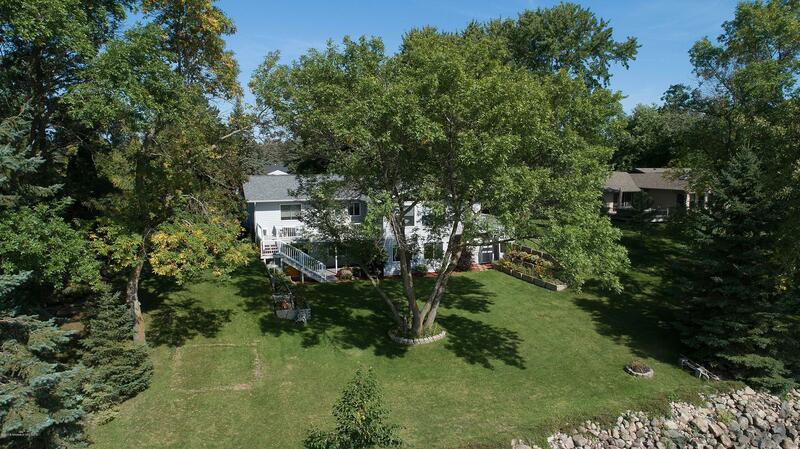 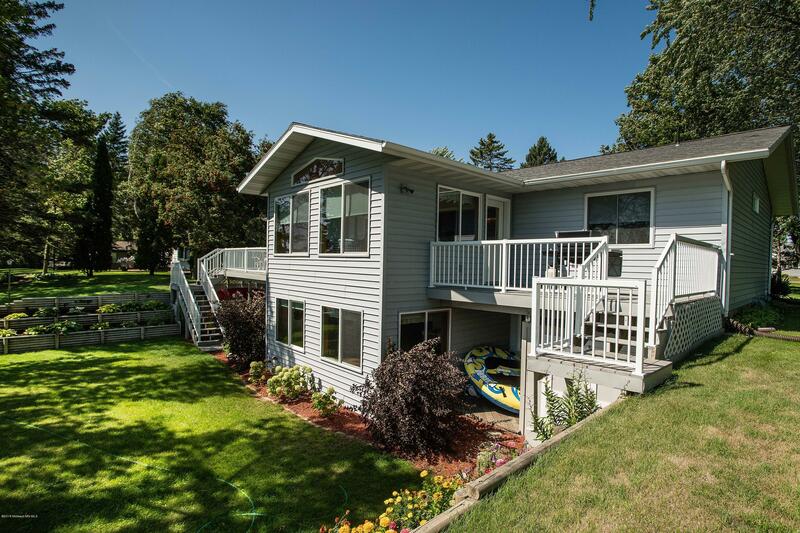 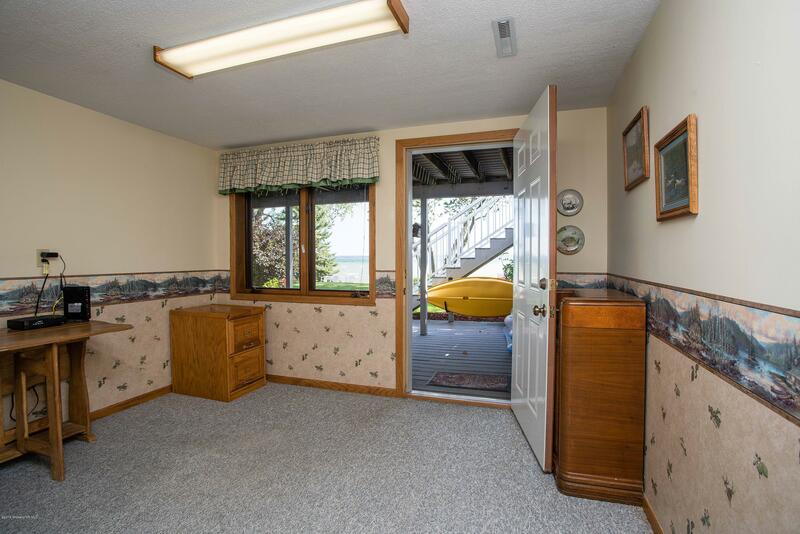 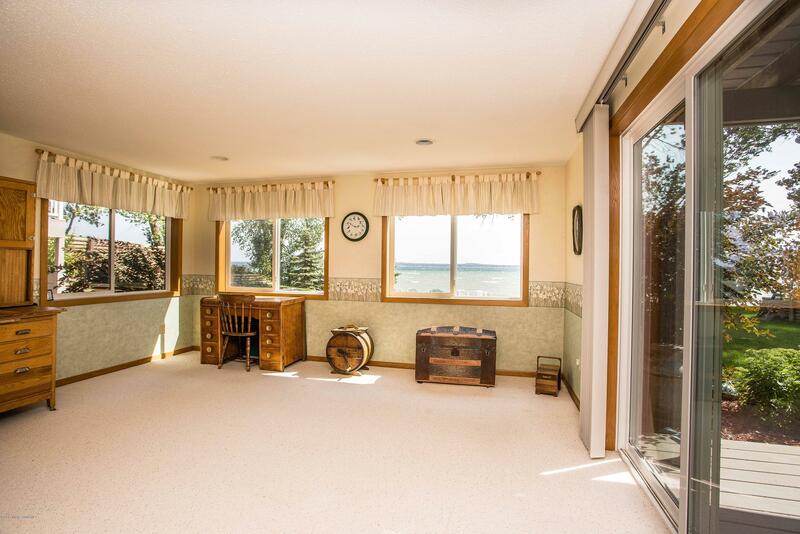 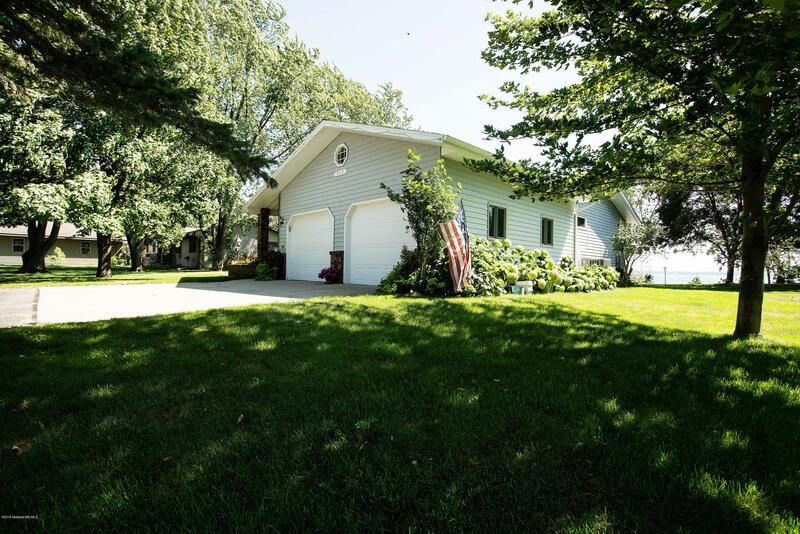 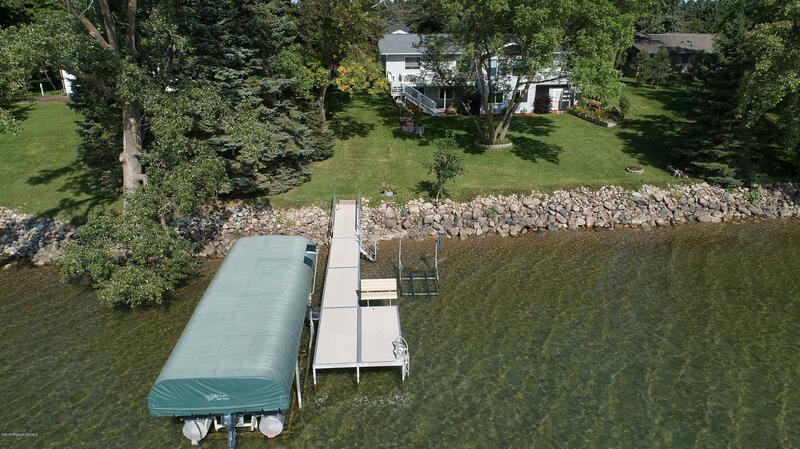 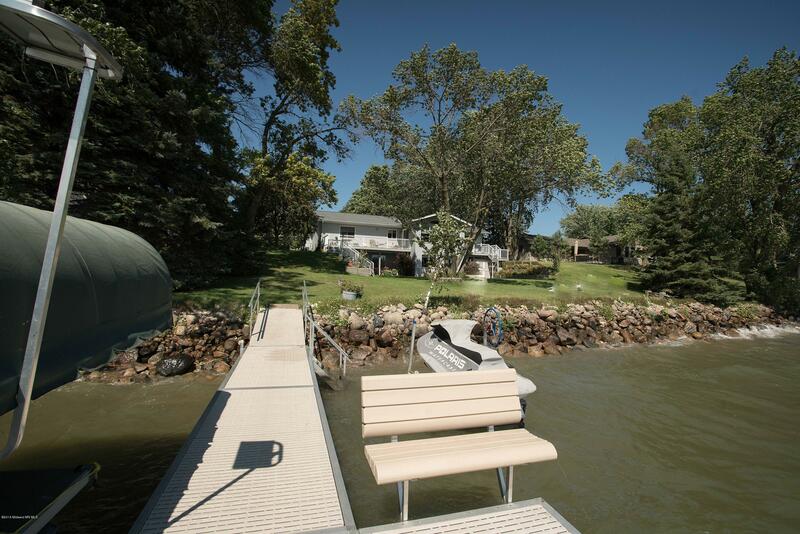 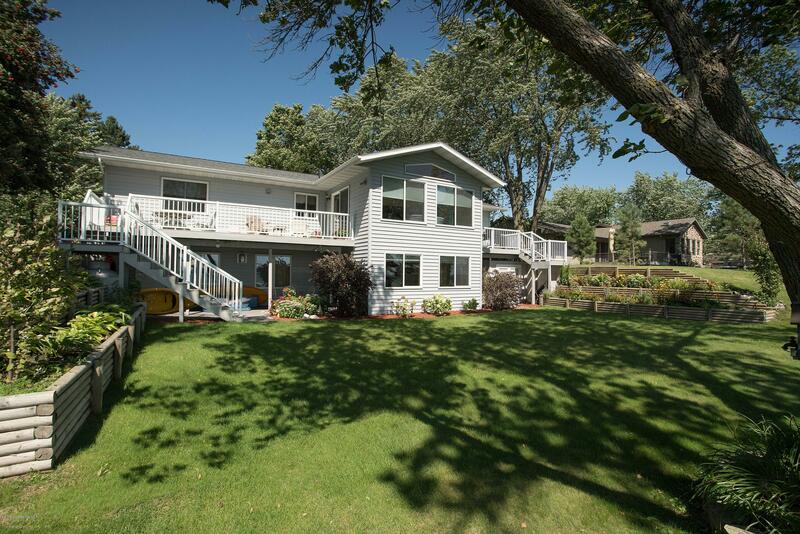 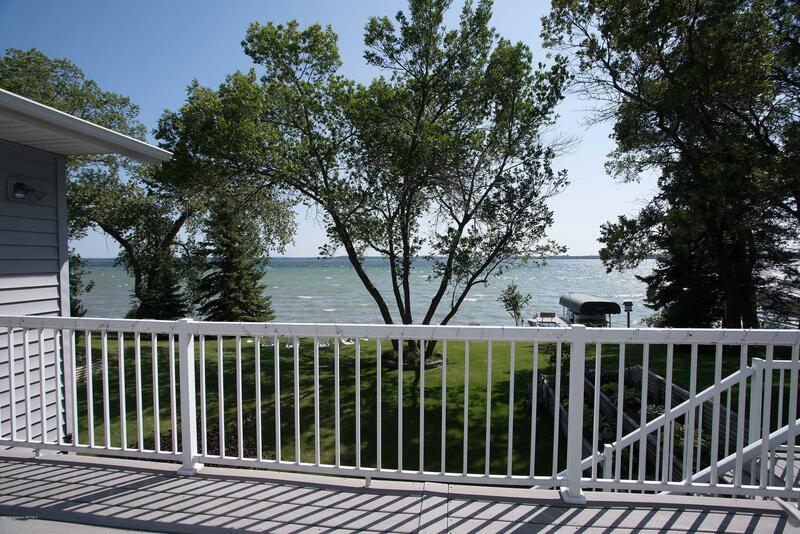 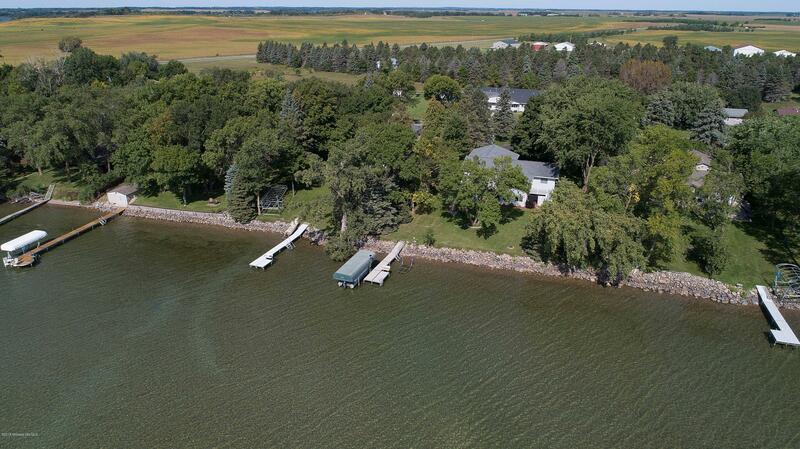 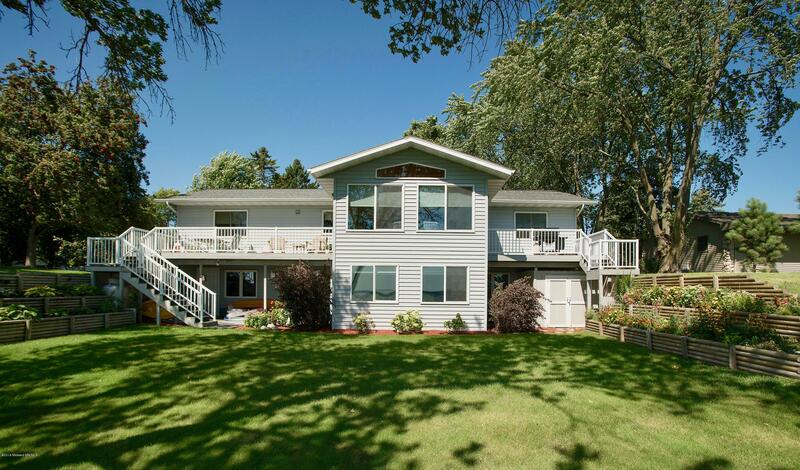 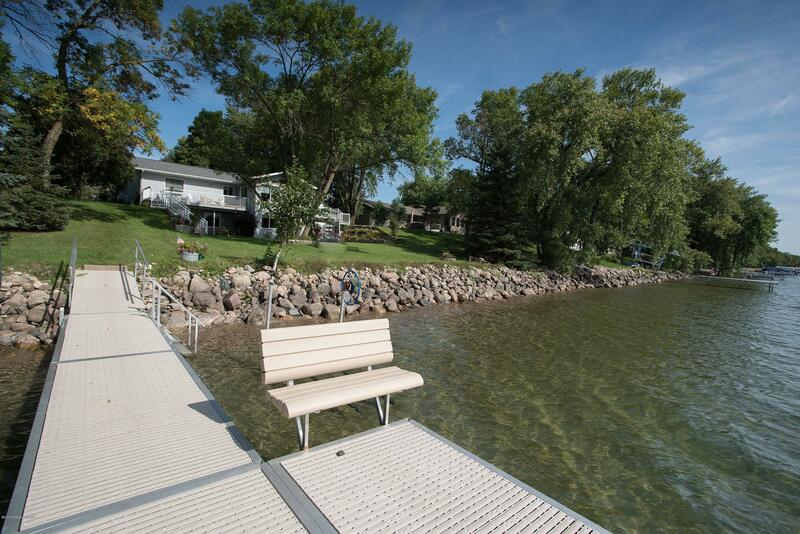 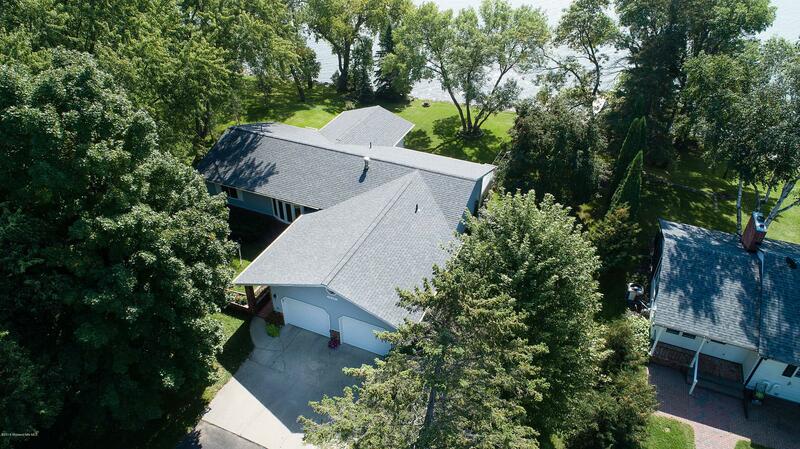 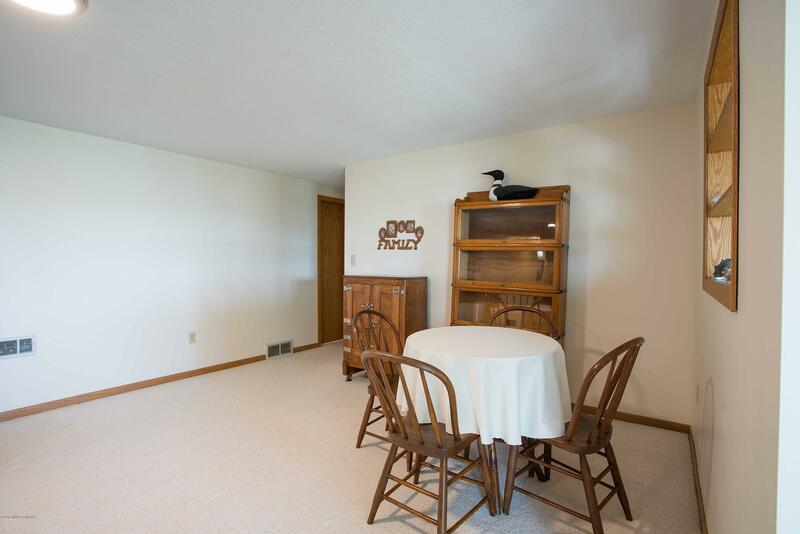 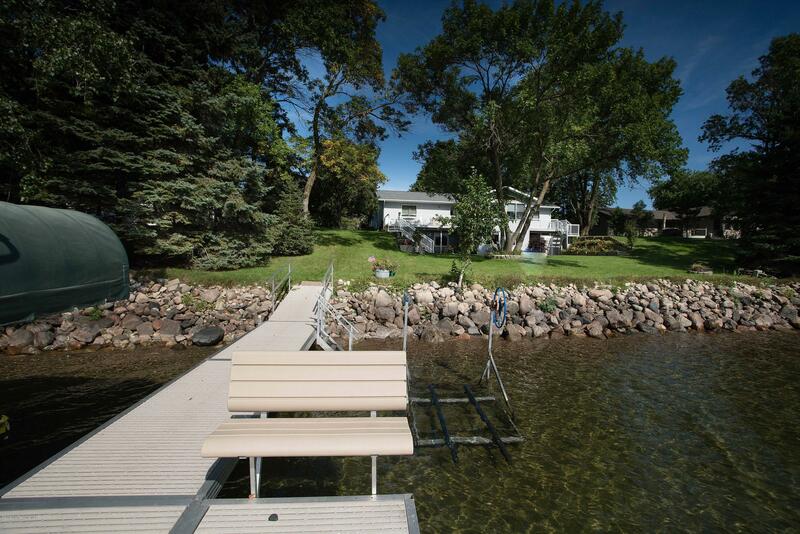 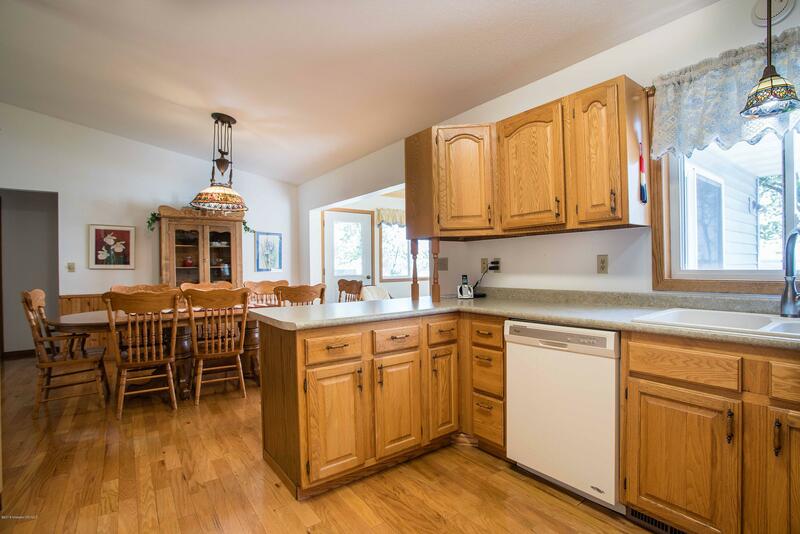 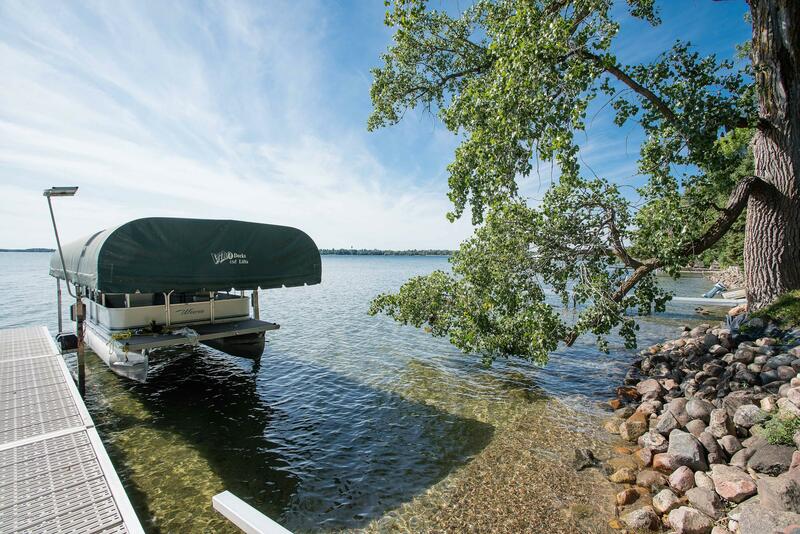 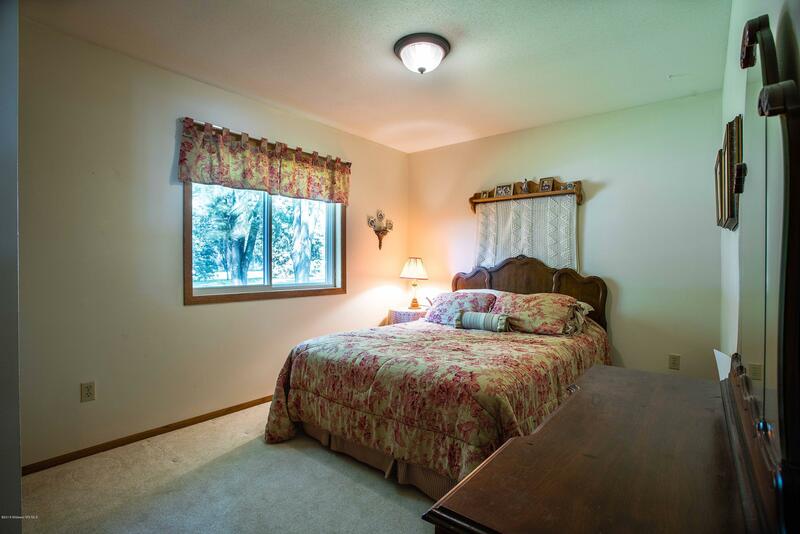 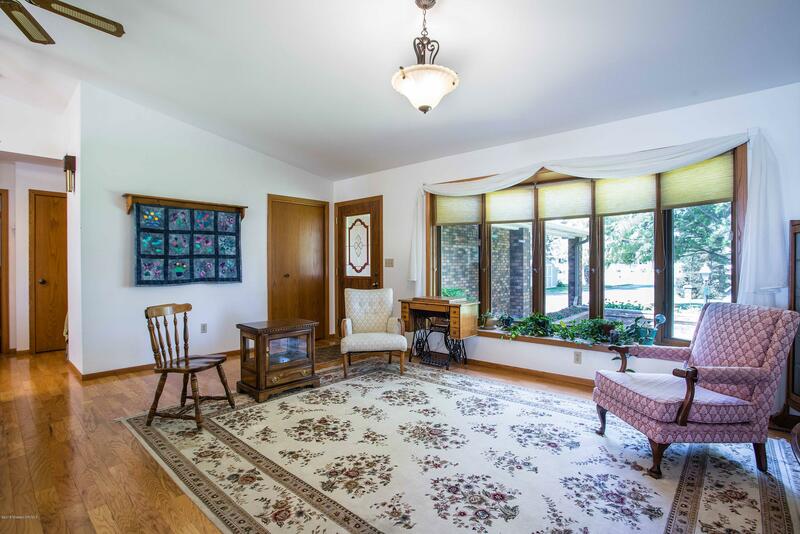 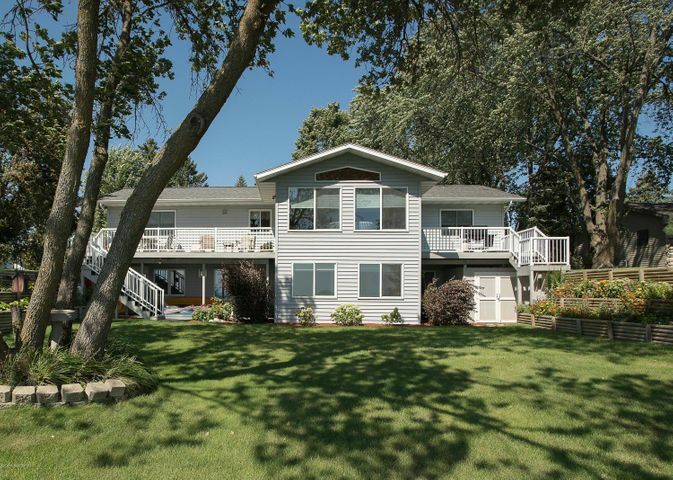 Fall in love with the shoreline, yard and location as you enjoy this year round property in Battle Lake City limits! 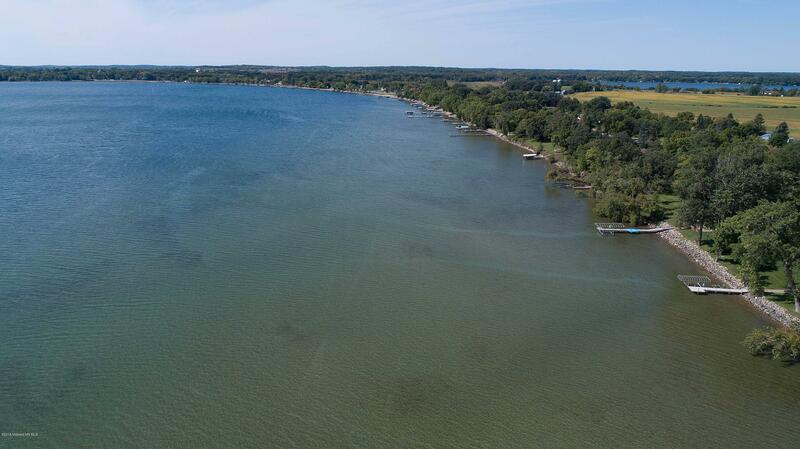 Directions: From Hwy 210 and 78 intersection. 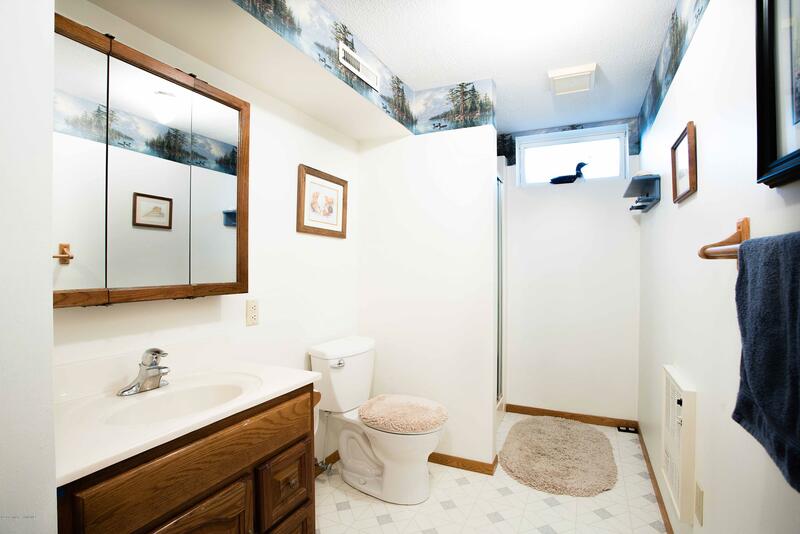 Turn N onto hwy 78 follow through town 2.2 mi. 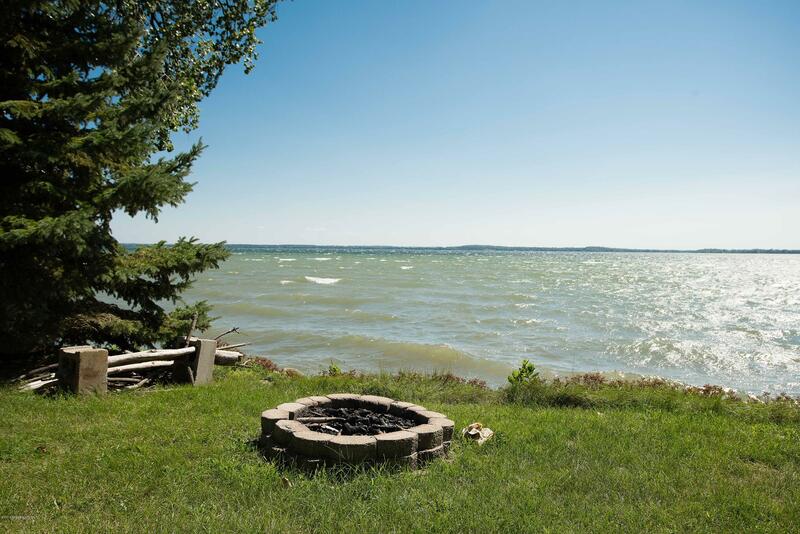 Turn R onto Lake Ave continue onto Lake Shore Dr. 517 on Right side.